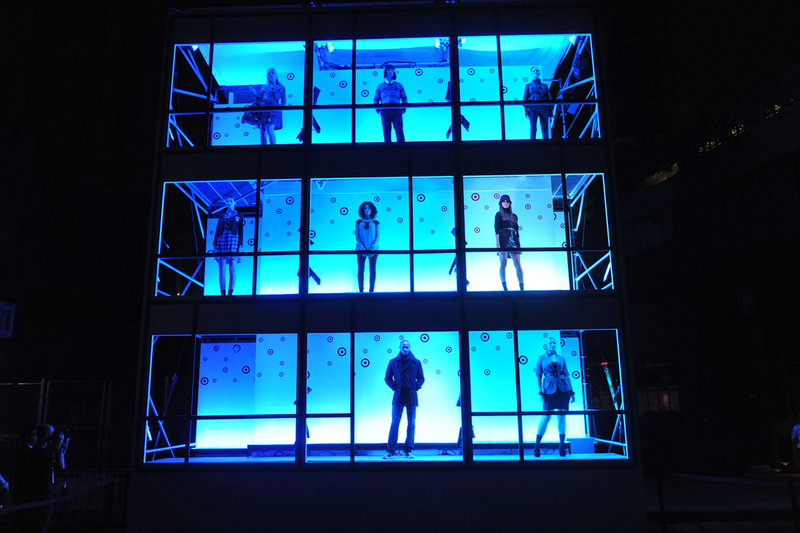 To showcase Target's Fall 2010 fashion line, we rented out the entire Southern facade of The Standard Hotel. 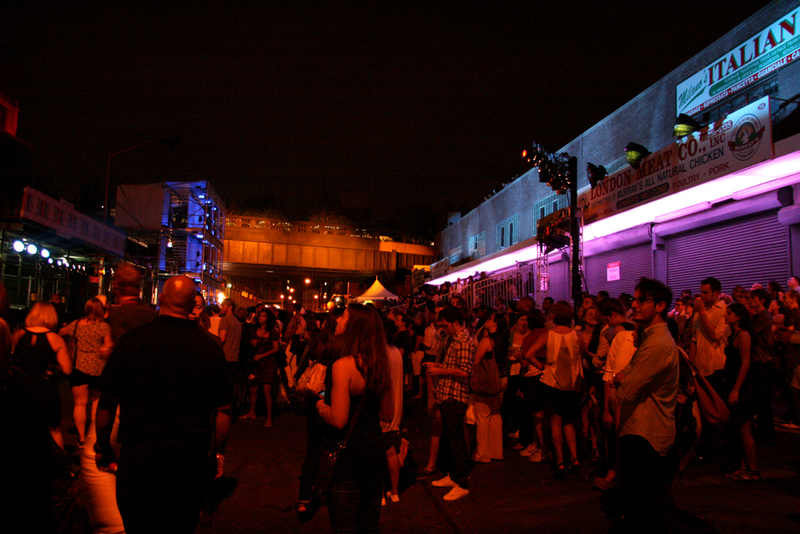 Thirteen floors were filled with dancers clothed in the fall line, dancing to a 20-minute originally scored light show. On the ground models walked in a mini Standard-style structure so guests could see the clothing up close.